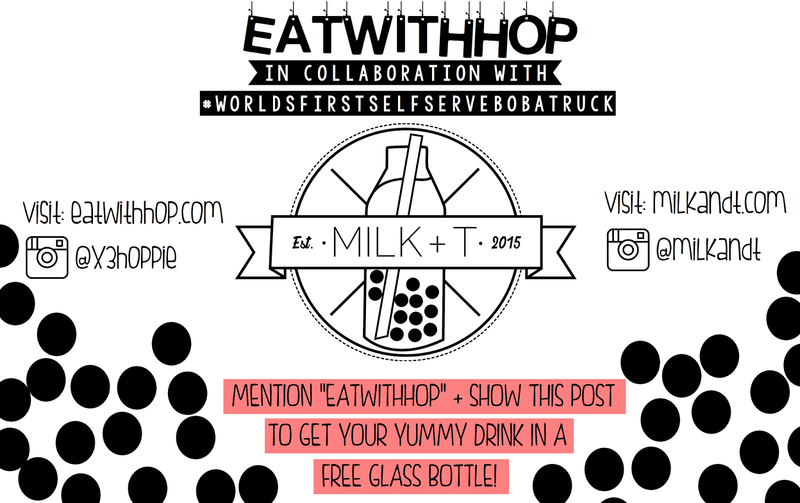 MILK + T: LA'S FIRST EVER SELF-SERVE BOBA TRUCK STARTS ROLLING THIS WEEK! - EAT WITH HOP! 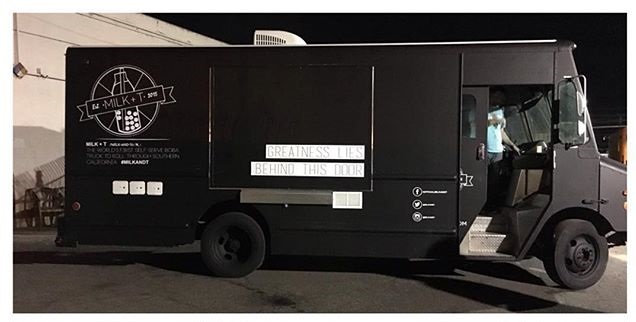 Home / BOBA / CA / DEALS / FOOD TRUCKS / GRAND OPENING / LA COUNTY / LOS ANGELES / TEA / MILK + T: LA'S FIRST EVER SELF-SERVE BOBA TRUCK STARTS ROLLING THIS WEEK! TAKE CONTROL OF YOUR BOBA. DON'T LIKE ARTIFICIAL? DON'T LIKE FAKE? NO PROBLEM! 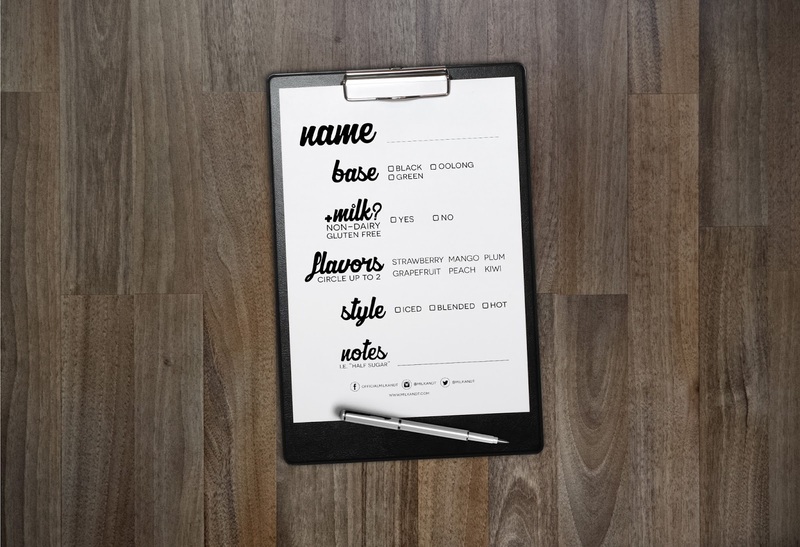 BECAUSE MILK + T SERVES HIGH QUALITY TEA WITH NATURAL INGREDIENTS. BEST OF ALL, IT'S SELF-SERVE. 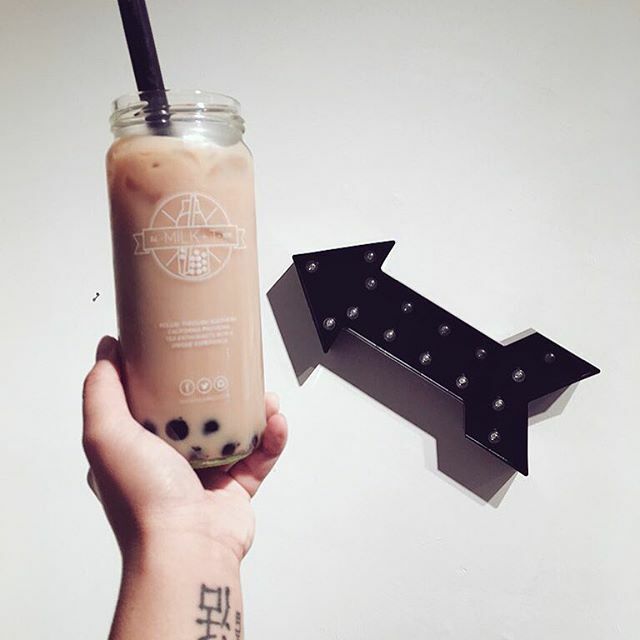 MILK + T is the very first self-serve boba truck in Los Angeles (and entirety of Socal too!) that will be rollin` around (mostly) the LA County area to give tea enthusiasts a unique experience of self-serve artisan teas. Doesn't that sound awesome? KNOW WHAT YOU'RE DRINKING. Milk + T is all about honestea and transparency. If you're curious about what you're drinking, don't be afraid to ask. 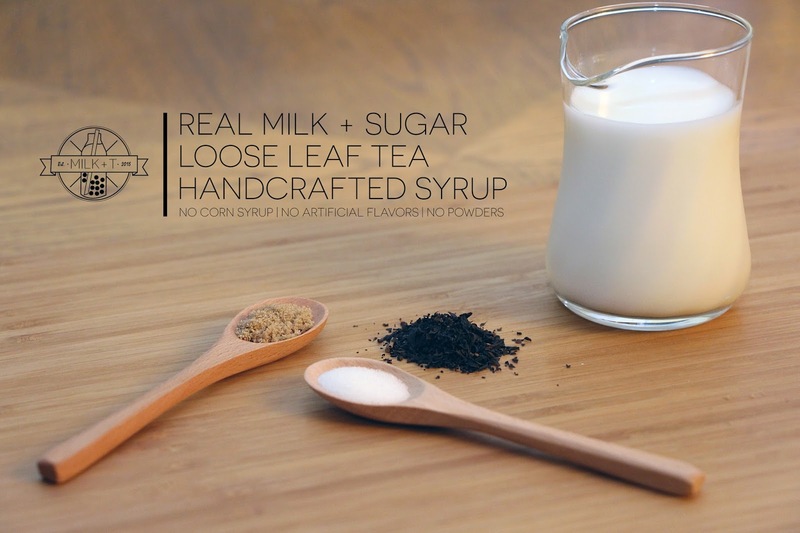 The team at Milk + Tea are more than delighted to tell you what natural ingredients and natural sugars and syrups go into your tea to help create your own personal unique drink. LACTOSE-FREE MILK is used so for those who are lactose-intolerant, drink this guilt-free and tummy-ache free. This is perfect for my boyfriend because he is also lactose-intolerant (and I make him eat ice cream all the time with me). I'll know not to worry when getting him a drink from Milk + T!